When your thinking about purchasing roller shutters & blinds in Nuriootpa, Tanunda, Angaston then deal with a family business who does the lot. Classic roller shutters has a large range of indoor blinds including roller blinds also known as Holland blinds, Panel blinds, verticals, venetians just to name a few. you can see our range on the indoor blind page or call our office to talk about what you need and what we have that may suit you. 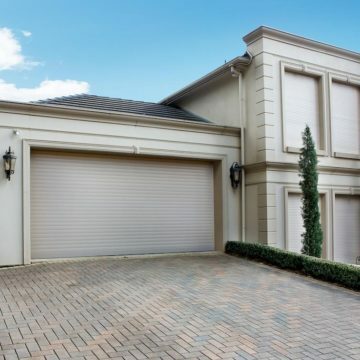 We also install roller shutters in the Barossa valley as well as a vast range of outdoor blinds including the ever popular and easy to use Ziptrak®, Awnings, veranda straight drops and more. All our outdoor and indoor blinds we offer in the Barossa valley come in a great range of fabrics and colours with one to suit most tastes and décor. 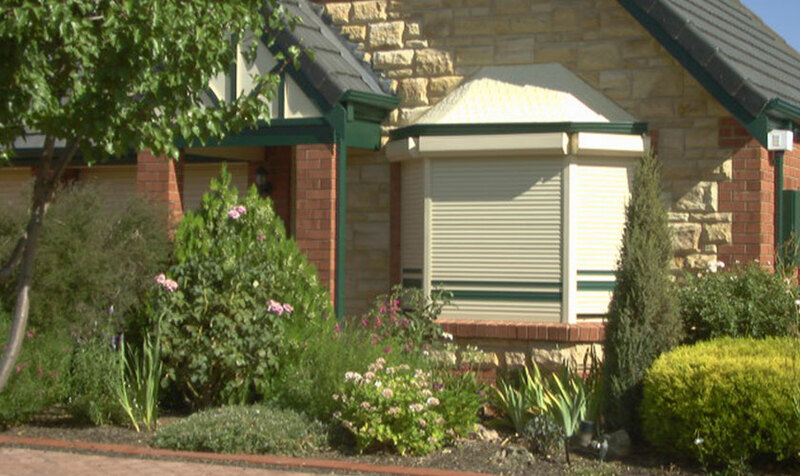 We can send out one consultant to do the lot making it easy and hassle free, we bring with us colour and material samples which makes choosing your blinds a lot easier and were happy to bring it all to you, so whether your looking to install roller shutters & blinds in Nuriootpa give us a call were happy to come out and find out what exactly you need and what suits your purpose and your home style. 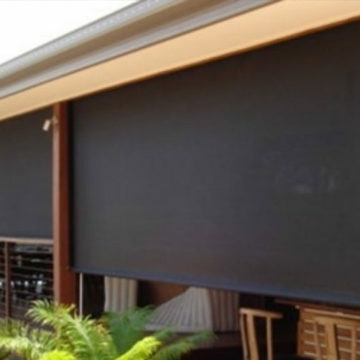 with most of our products being made right here in Adelaide we can off you a quick turn around on most of your window treatments, which helps if your building is near completion. Your free to pop into our showroom and visit with the girls, have a look at our displays and ask for advice – we are more than happy to drive out to you bring our samples and see exactly where the materials will be going, its easier to choose when you can check samples against your own surroundings, were also able to offer interior decorating advice so give us a call. Roller Shutter or Roller Door?